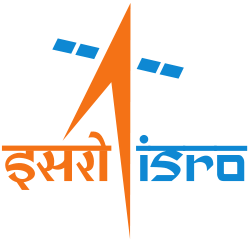 Space Application Center, Ahmedabad is one of the lead Centers of ISRO, is inviting application for the post of Junior Hindi Translator. Eligible candidates may apply online only up to 16/09/2013 till 20:00 hrs. Please refer the official notification. Other details are given below. What are the Eligibility Criteria to Apply for Junior Hindi Translator? Only short listed candidate will be called for written test or interview. Last date for registering application is 16/09/2013 till 20:00 hrs. How to Apply for Junior Hindi Translator? Candidates are advised to be registered online only. It is also mandatory to send hard copy of online application summary with required testimonials through ordinary post only on or before 23/09/2013 to below mention address. Please refer official notification for other instruction regarding application procedure. Stay connected with Ojas-gujnic.in to get more latest updates.